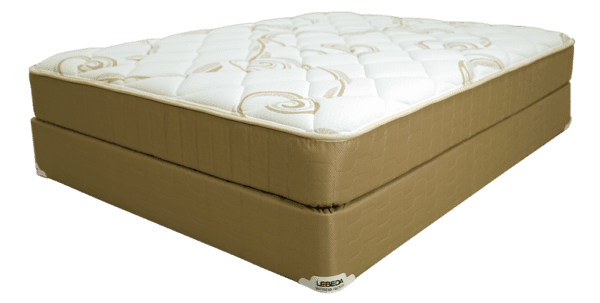 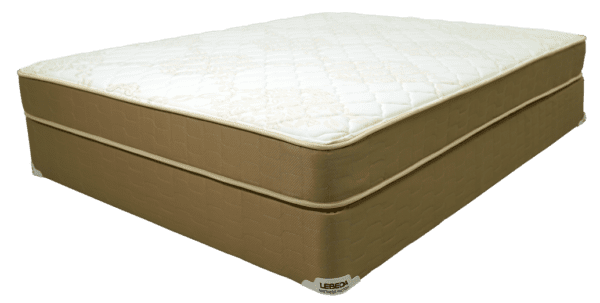 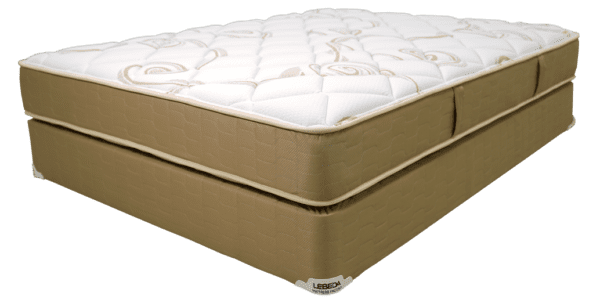 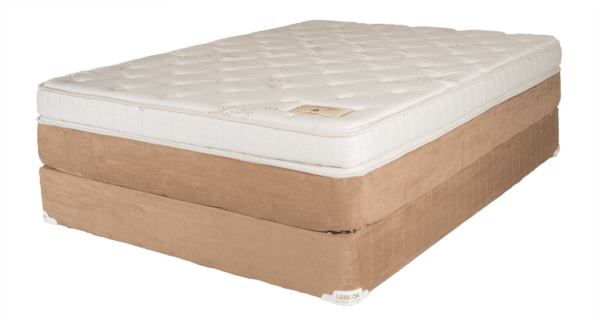 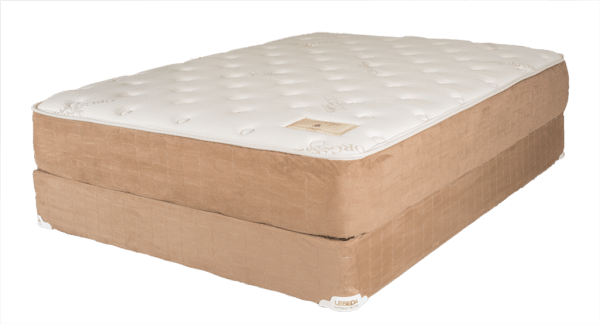 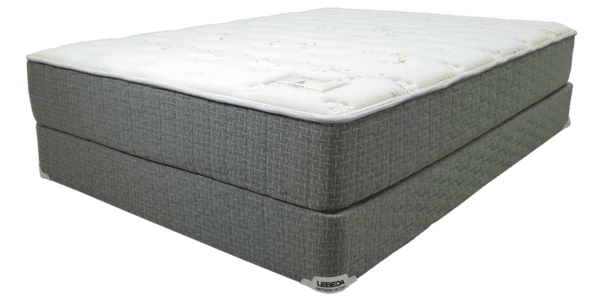 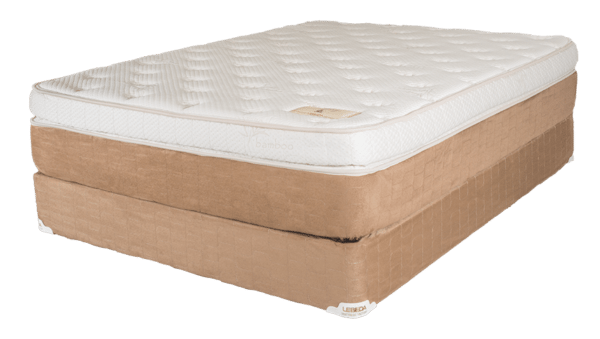 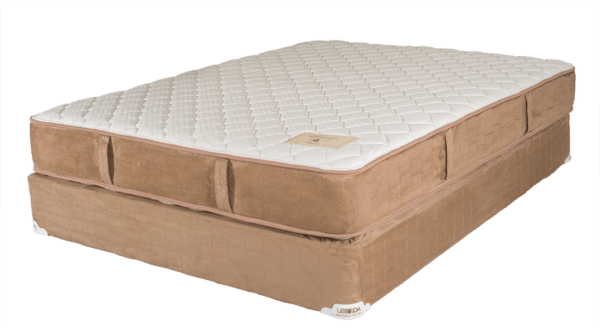 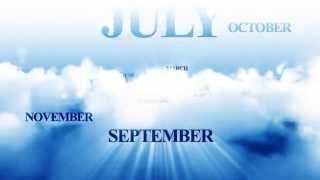 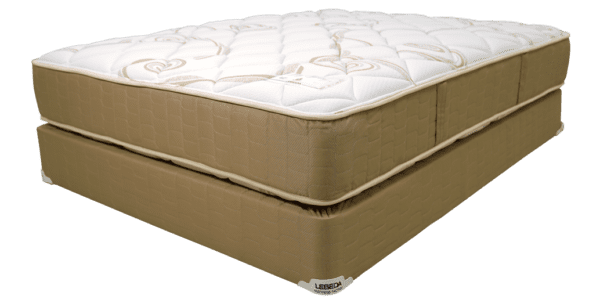 Lebeda Mattress / Heritage Pillowtop / All Mattress Sets are on Sale! 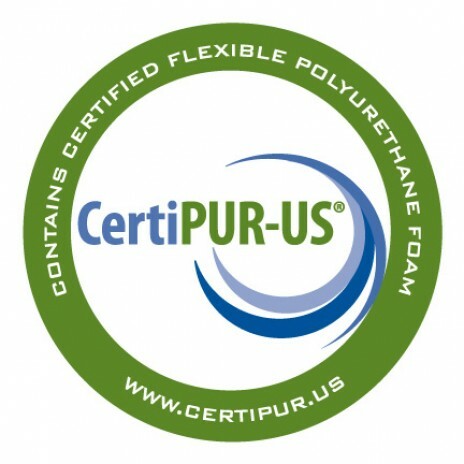 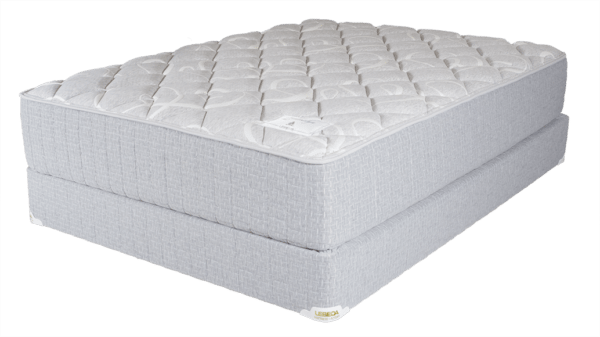 Separating itself from national brands, the Heritage Pillowtop offers incomparable long term comfort. 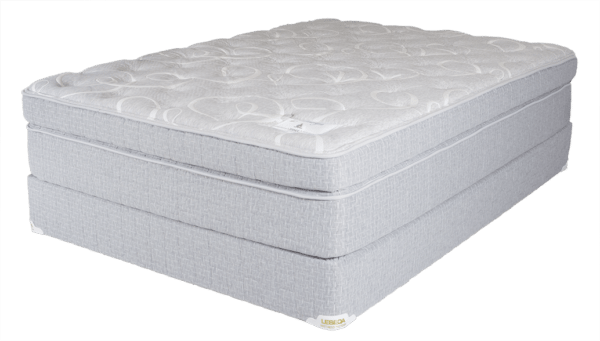 The 805 coil unit provides a supportive structure that flexes & contours to your body. 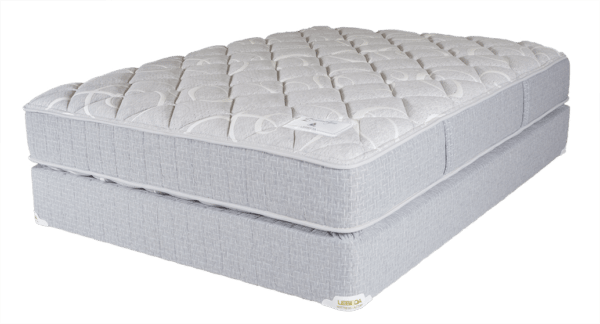 Thick layers of talalay latex naturally furnish an undoubtedly soft, supportive feel while maintaining a superior level of durability. Complemented by a heavy duty boxspring that gives it extra endurance, the Heritage Pillowtop is a shining example of why buying factory direct from Lebeda is such a great idea. 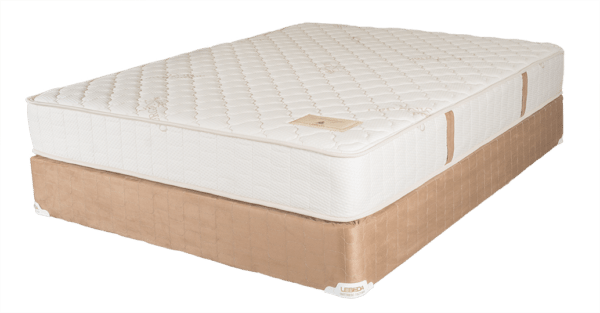 Great comfort…Great Value…It must be a Lebeda! 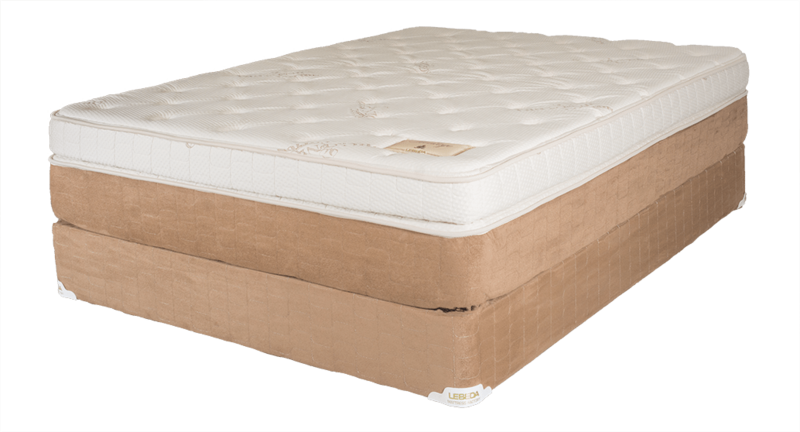 For Custom Size or Waterbed Replacement pricing, call your local store. 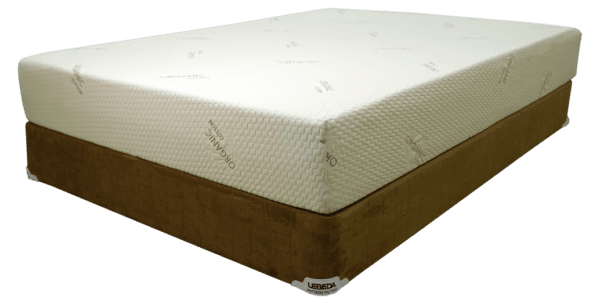 Lebeda can unquestionably make this as an adjustable friendly mattress.